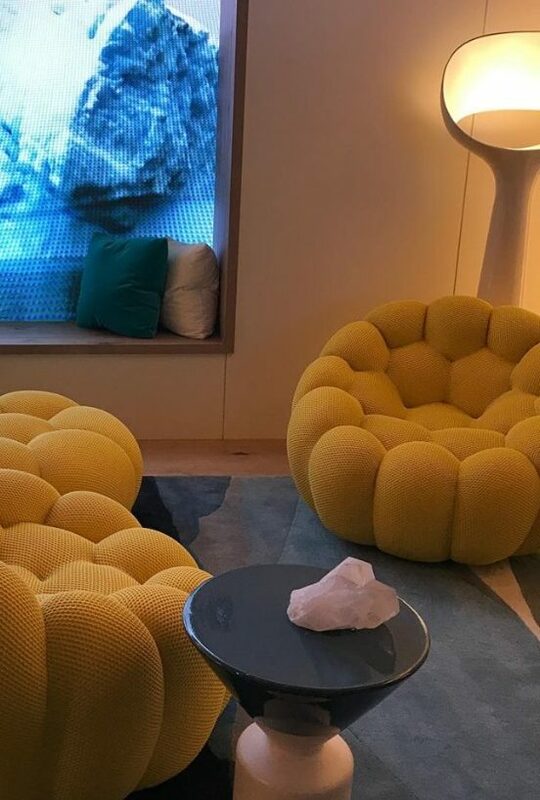 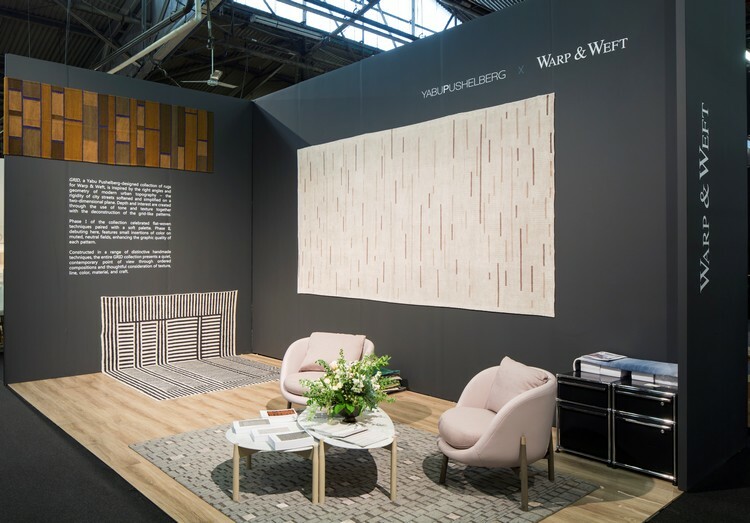 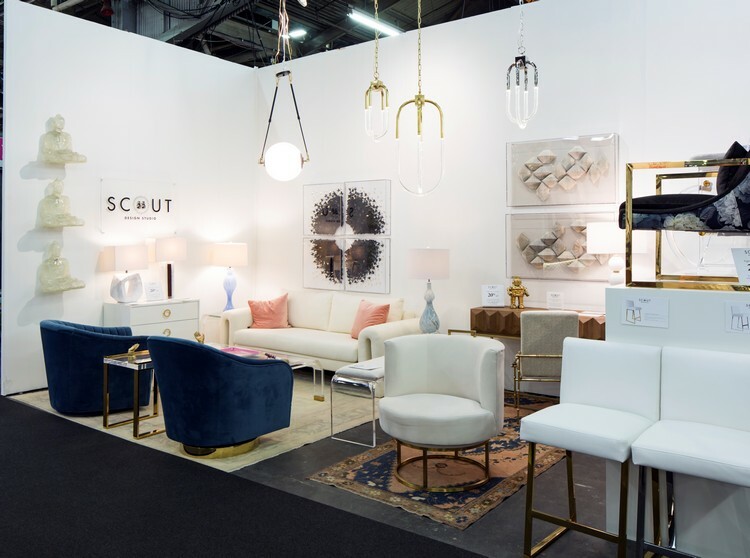 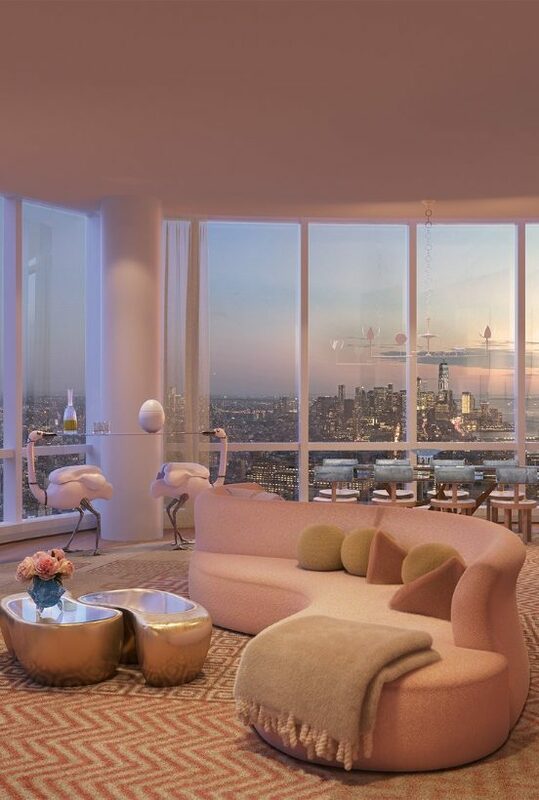 If you’re one of those interior design enthusiasts, 55th Street at Twelfth Avenue in New York City is the place to be from the 21st until the 24th of March – you wouldn’t want to miss AD SHOW 2019. 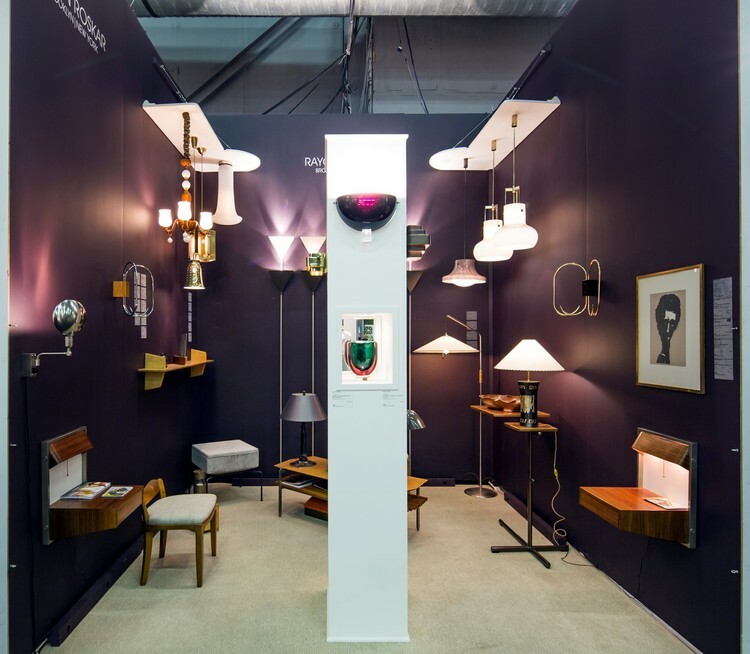 The New York City show, has received international notoriety over the years. 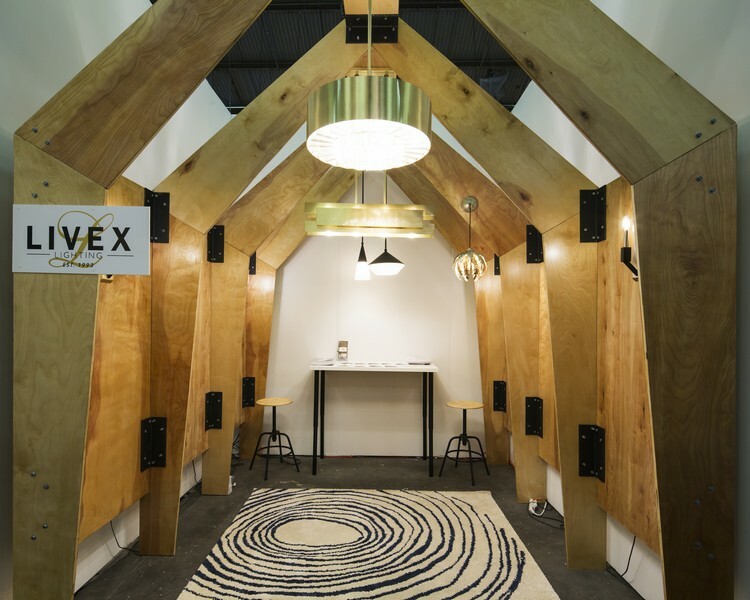 It attracts attendees from all around the globe, since it is visited by thousands of enthusiasts and professionals in search for products, resources, and possibilities. 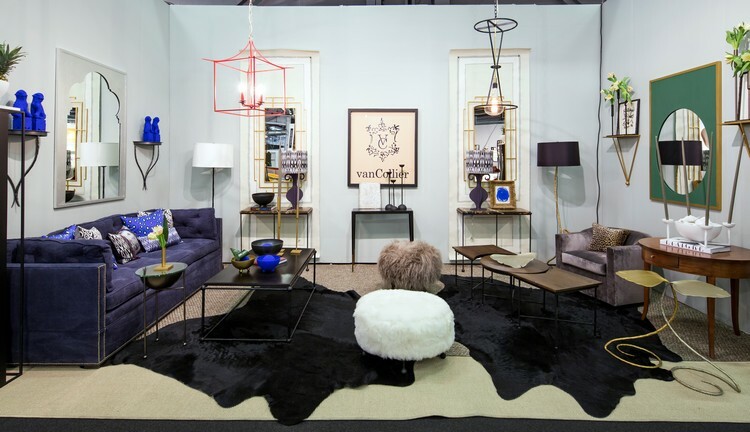 Architectural Digest Design Show it’s in its 18th edition this year. 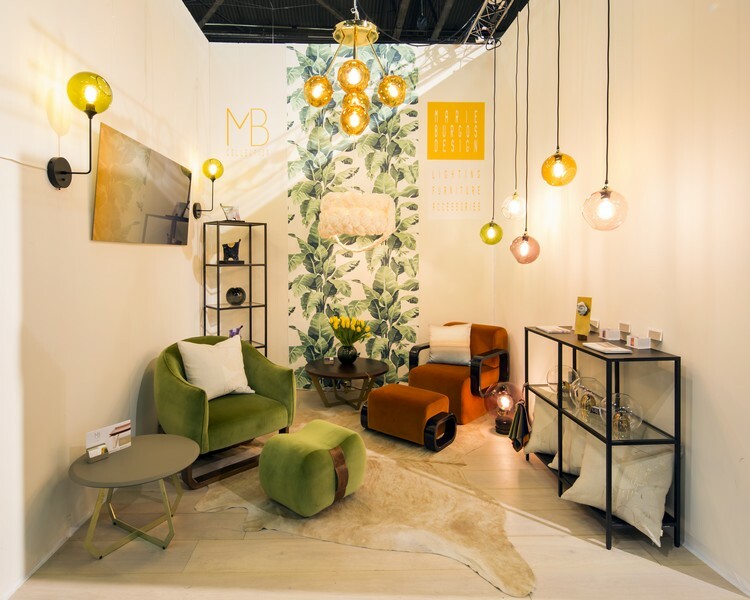 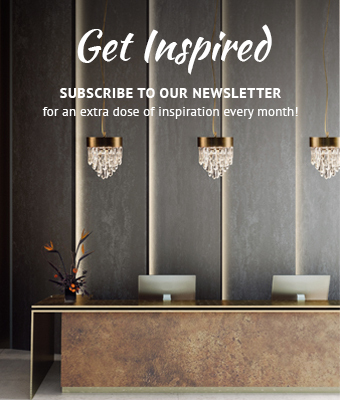 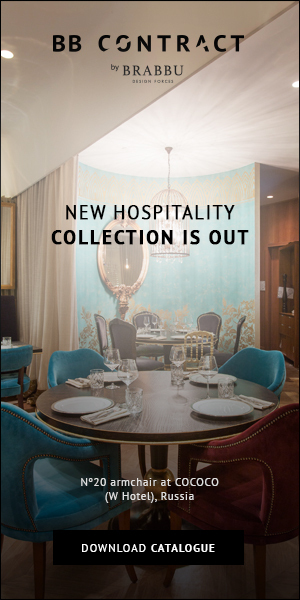 It draws approximately 40,000 design aficionados to interact with incredible design displays from more than 400 brands and those brands will include powerful names like Covet House, Miele, Essential Home, DelightFULL, Campagna, BRABBU or Alexander Gyrai! 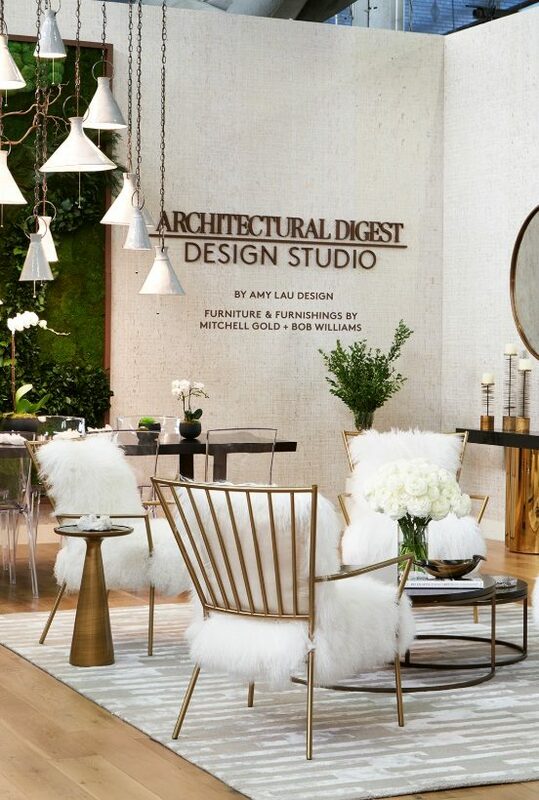 Another important feature in the show is the Architectural Digest Design Show Theater. 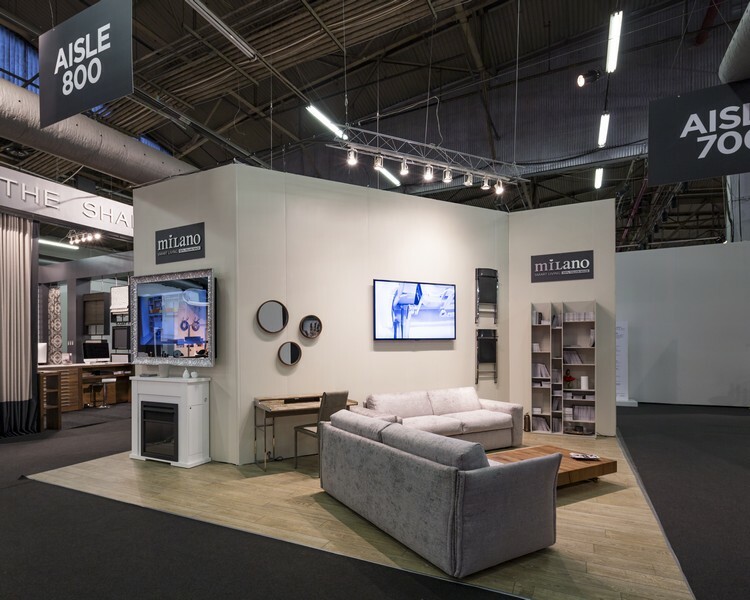 It hosts three to four presentations daily on each of the four days of the show. 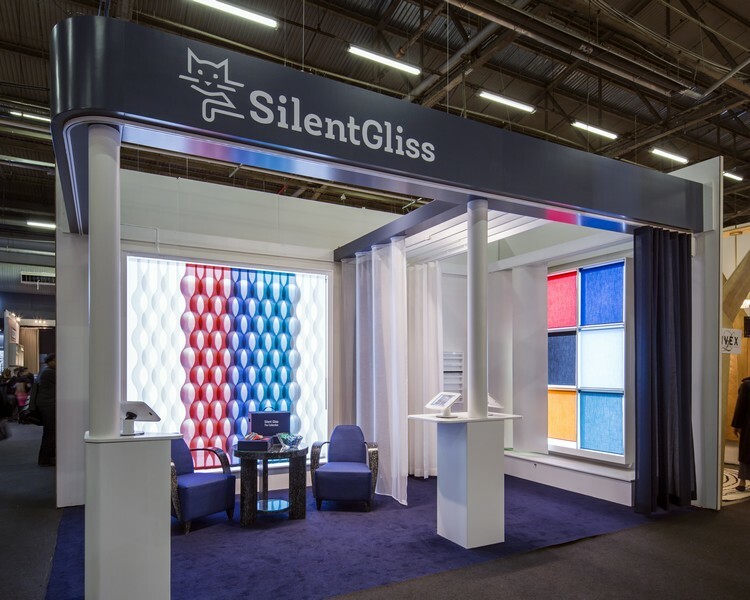 The theater stage is designed and furnished by Sponsor so this is a turn-key opportunity to have your brand integrated with looped video presentations, on-site signage, stage design, and additional theater promotion.